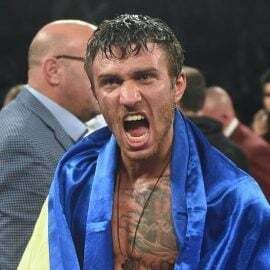 KIEV, Ukraine – The title picture in each division, at least as it pertains to the WBC’s beltholders, is now a little clearer. At the organization’s 56th annual convention, President Mauricio Sulaiman and company sorted out eliminators to determine No. 1 contenders. Heavyweight – Deontay Wilder will face Tyson Fury on December 1. The winner will look to face IBF/WBA/WBO titleholder Anthony Joshua and mandatory challenger Dominic Breazeale will step aside. 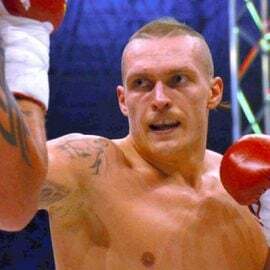 Cruiserweight – Oleksandr Usyk will fight Tony Bellew on November 10. There is no mandatory; the WBC is recognizing the World Boxing Super Series result and will review on its completion. Light heavyweight – Adonis Stevenson will meet No. 1 contender Oleksandr Gvodzyk on December 1. The winner has six months to make a voluntary defense before facing Badou Jack. Super middleweight – Recently it was revealed that following David Benavidez’s recent adverse findings in his anti-doping examination, he will be moved to “champion-in-recess,” while further findings are being examined. No. 1 Anthony Dirrell and No. 2 Avni Yildrim will fight for the vacant title. 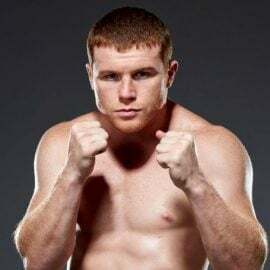 Middleweight – Canelo Alvarez will be allowed to make a voluntary defense, then face the winner of No. 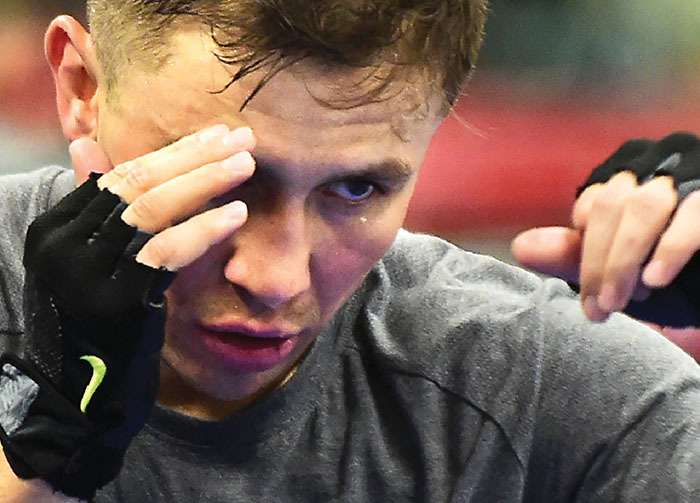 1 contender Gennady Golovkin versus Jermall Charlo. 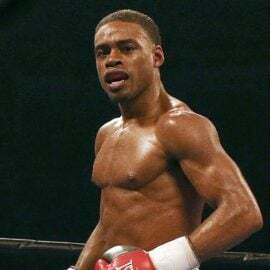 Junior middleweight – A final eliminator was ordered between No. 1 contender Julian Williams and No. 2 Erislandy Lara. The winner of the bout will be the mandatory challenger to Jermell Charlo. 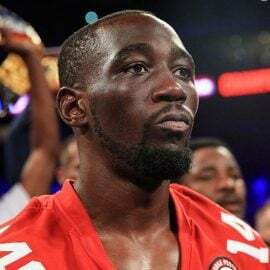 Welterweight – Keith Thurman remains sidelined with an injury. 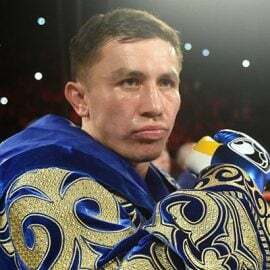 Once he is cleared to return, he has the right to invoke an immediate title shot against current champion Shawn Porter. 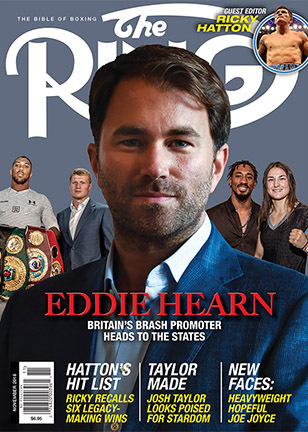 Thurman relinquished the title earlier this year. He outpointed Porter when they met in 2016. 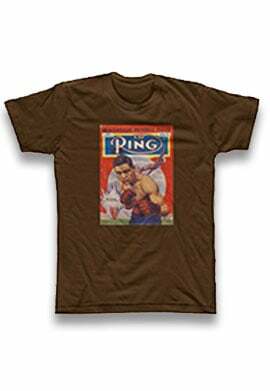 Junior welterweight – Jose Ramirez recently fought. Regis Prograis and Josh Taylor are involved in the WBSS tournament. The WBC recognizes the tournament and their future will be decided in the tournament. Adrien Broner and Jorge Linares are ordered to meet for the mandatory position. A semi-final eliminator between Viktor Postol and Mohamed Mimoune will be negotiated. Lightweight – Mikey Garcia will face Richard Commey at a date to be decided. The mandatory challenger is Luke Campbell. Junior lightweight – Miguel Berchelt will face mandatory challenger Miguel Roman on November 3. Francisco Vargas will face Eduardo Hernandez for the next mandatory position. Shavkat Rahkimov and Jhonny Gonzalez will meet in a semi-final eliminator. Featherweight – Gary Russell is ordered to face WBA beltholder Leo Santa Cruz next. Junior featherweight – Rey Vargas had complications during surgery and has pneumonia. His return is not determined. Abigail Medina and Tomoki Kameda will meet on November 12. Once healthy, Vargas will meet the winner. Bantamweight – Nordine Oubaali and Rau’shee Warrren will contest the vacant title. The fight is not signed and due to a long-running situation, if the fight, for any reason, doesn’t happen, Petch Sor Chitpattana will face Takuma Inoue in late December for the vacant title. However if Oubaali and Warren do meet, the winner will face Petch. Junior bantamweight – Srisaket Sor Rungvisai will defend his title on Saturday. He is allowed another voluntary defense, if successful, and will met Juan Francisco Estrada next. Flyweight – Cristofer Rosales will make a voluntary defense against an as yet unknown contender and face the winner of Andrew Selby versus Julio Cesar Martinez next. Junior flyweight – Ken Shiro will face Milan Melindo on October 7. Jonathan Taconing and Hiroto Kyoguchi will meet to decide the next mandatory challenger. Strawweight – Wanheng Menayothin is allowed a voluntary defense and will face the winner of Simphiwe Khonco versus Tsubasa Koura.